Round tube box. Let's see! Cylinder tube box is a little different from the round flower box. It is made by tube, not the single greyboard. So it is more rigid and perfect looking than round hat boxes. This kind of boxes is made of rigid customized tubes laminated by different kinds of surface paper to build strong construction, inside with paper inner tray to hold the perfume bottle. It is just two piece, cover, and bottom, the tube made by machine to its shape, not by hand. So it has perfect looking after finished. 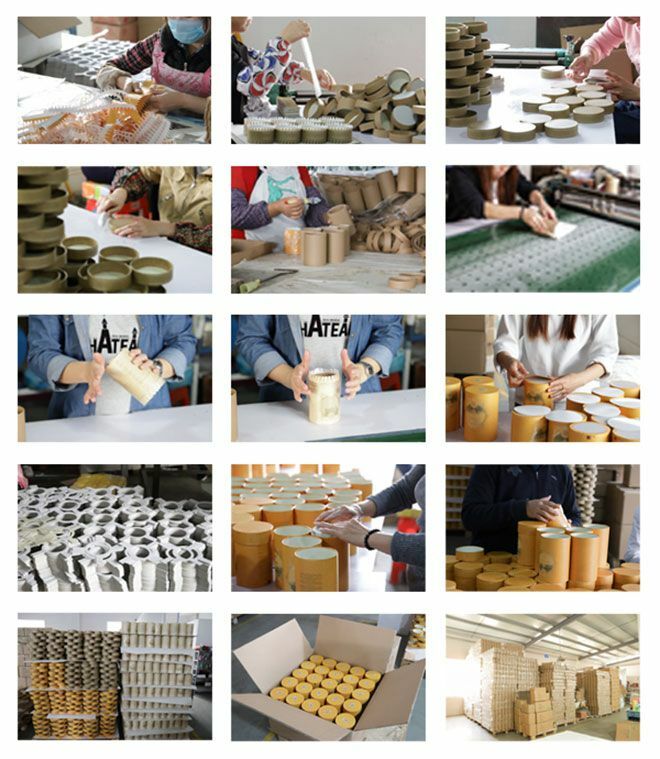 Paper tube boxes are very extensive in the packaging industry and cover packaging applications in various industries, such as perfumes, cosmetics, wine, cups, etc. We are the specialist of making this kind of paper tube boxes and no bubble, no quality problem, the most professional manufacturer for custom paper tube packaging with competitive price and good handcraft work. Order from us now!